Want to make some creative eggs without the mess of dyes? 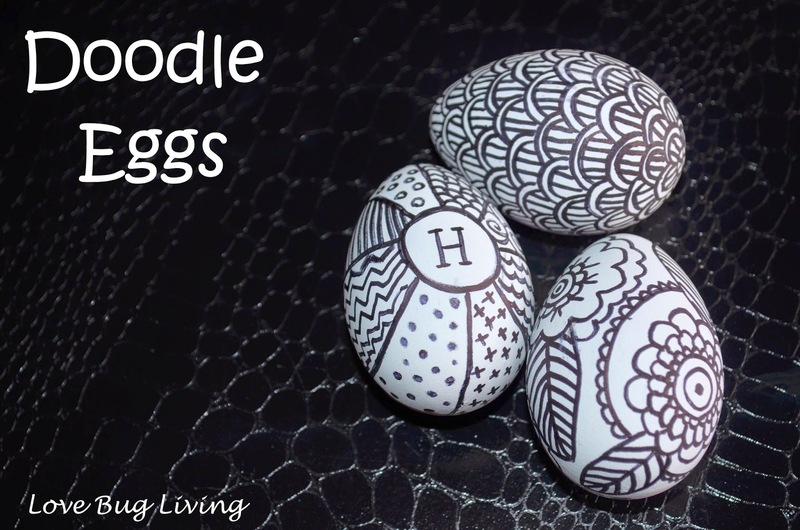 Grab some plain plastic decorating eggs and a sharpie and start doodling to make the Doodle Eggs! 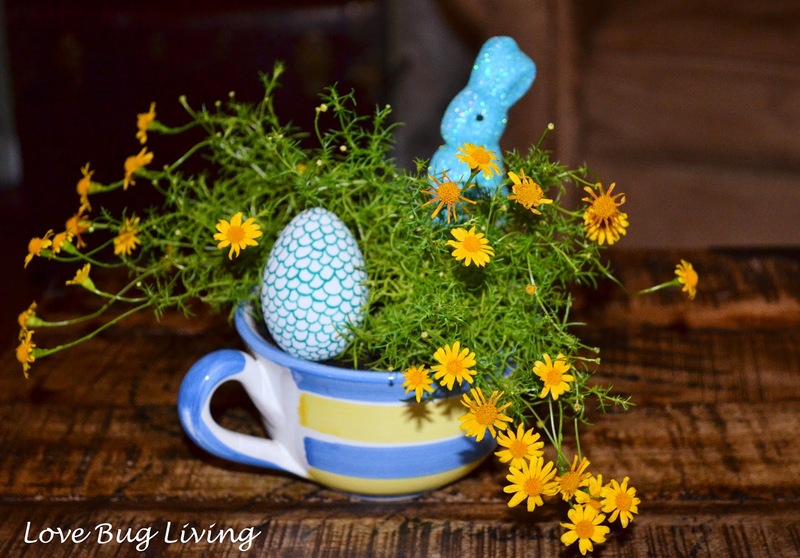 Create a cute little centerpiece or a hostess gift with a fun mug, small plant, and one of your doodle eggs! More inspiration here! 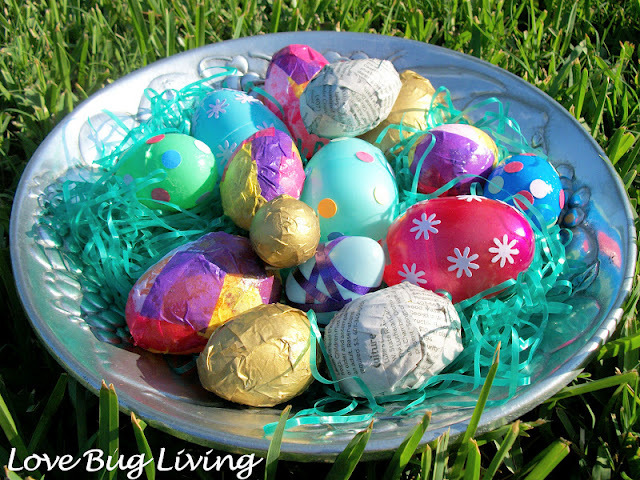 For a different Easter egg look, try decorating your plastic eggs with tissue paper, newspaper, ribbon or paper punchouts along with some Mod Podge. These confetti eggs can still be opened to be filled with treats. Make your own Mod Podge Eggs! 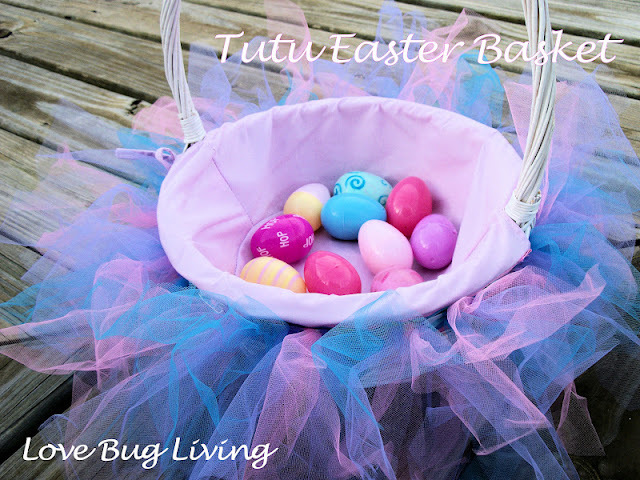 With all of these eggs, you're going to need a fun Tutu Easter Basket to carry them in. What little girl wouldn't love one of these! Need an easy to make Easter morning breakfast? 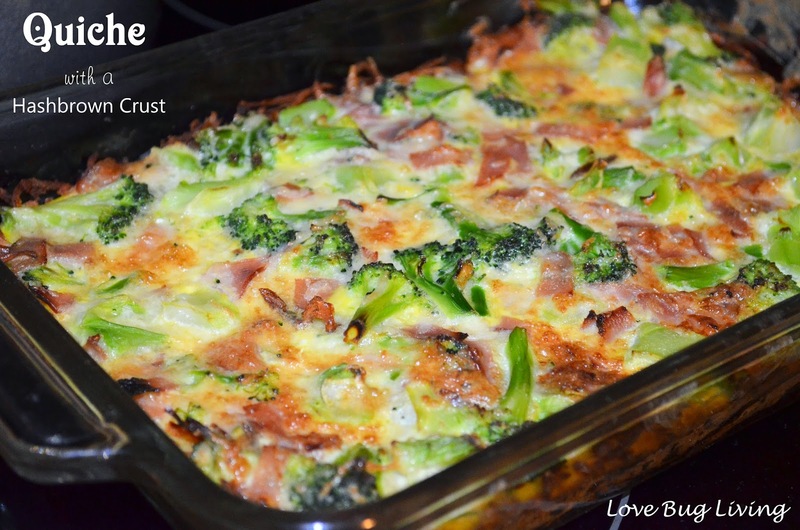 How about this Hashbrown, Ham & Veggie Quiche! 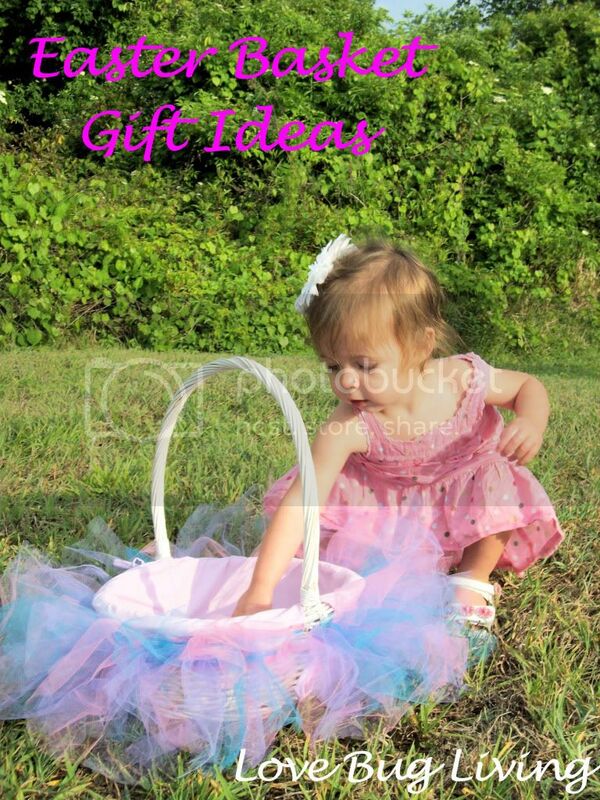 Easter Basket gifts don't have to be candy, check out this list for other gift ideas! Have fun decorating and Happy Easter! Wow, this idea is fantastic. I wonder why this idea didn’t come in my mind for planning my Easter egg themed wedding at a local Malibu wedding venue. Anyway, it isn’t too late. I can use it as the ceremony is in the next month!